A very quick post today, but I am SO very excited and I just have to share my excitement. A little while back I ordered some woven labels from an Etsy seller and I have been waiting very impatiently for the package to arrive. 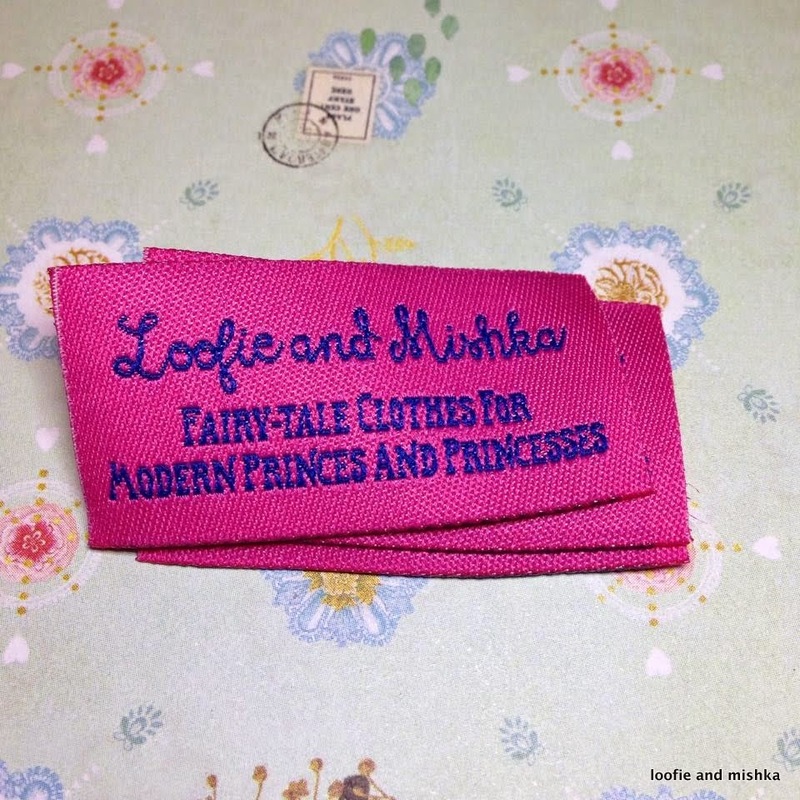 I am so happy with the labels and I would recommend the Etsy seller Worldsalelabel to anyone who is thinking about having labels made up- I am still amazed that it is even possible to have personalised labels made up! I would have preferred to include a picture or a little logo on the label, but for now I am really happy with my labels and I am looking forward to stitching them on to everything I make.